Interton Share™ is a reliable, easy to use family of digital hearing aid devices that bring you a great listening experience at a very attractive price. In addition, they’re designed in a variety of styles, colors and power options to suit your individual lifestyle and needs. Wearing Interton Share™ hearing aid devices you hear life as it’s meant to be heard. They imitate the organic sound processing of the human ear to bring you rich, clear and natural sounds. 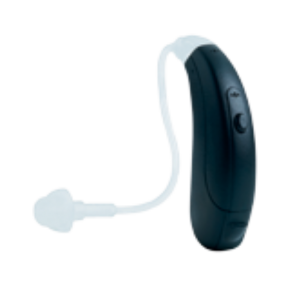 The hearing aid devices include a feedback management system that protects your ears from uncomfortable and annoying whistling, and directionality options that let you understand speech, wherever it comes from. So you can hear people comfortably, even in a noisy restaurant.